Rich with history and character, older buildings require a different mindset and approach to their upgrades and stewardship. They present a different set of variables and challenges – materials can be hard to find or replace, experienced tradespeople can be tough to locate, and working on something that already exists is always tougher than starting from scratch and building new. This being said, why go to the extra trouble, and usually additional expense, to restore your older building? 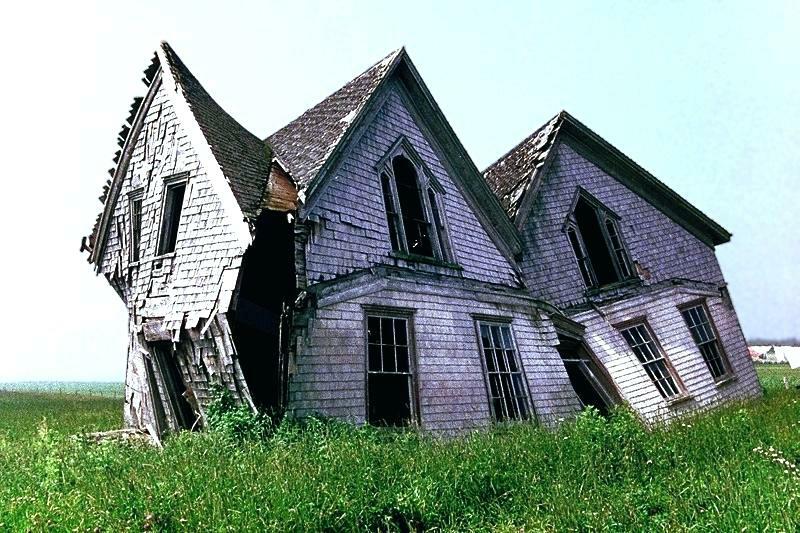 For many of us restoring an old place closer to its original condition, or simply maintaining the historic integrity we have, is a philosophical value. If it’s good, old workmanship, why throw it out? Besides, it feels good to take care of something, to bring something back. There are also many practical arguments for saving and preserving – it increases your property value, there may be tax credits available to you, many times materials are stronger than their modern counterparts, and historic areas attract more visitors to local businesses allowing a community to thrive. There are also aesthetic arguments – it looks better, feels better, and has more character than pre-fabricated, machine-created work. There is a lot of confusion over what is restoration, what should be classified as “historic”, what time periods and details are significant, and why should someone go to the greater efforts to restore versus renovate or remodel. This is due in large part to the fact that restoration has become trendy, and the term often misleading. “Restoration” has been added to the names and tag lines of dozens of businesses from fixture suppliers to contractors to cleaning companies. As more companies jump on the bandwagon of “restoration” because it’s popular and a potential moneymaker, the term and the corresponding efforts become very muddy. The reality of what is happening on many projects can be far from restoration. Completely gutting a building’s interior so that systems can be upgraded easily, or removing all the walls of the first floor for an “open floor plan”, is not restoration. Without spending too much time on dictionary definitions or arguments of semantics, the general definition of restoration is to save what historic or original features are there and put back lost elements with ones most closely representing what might have been used. 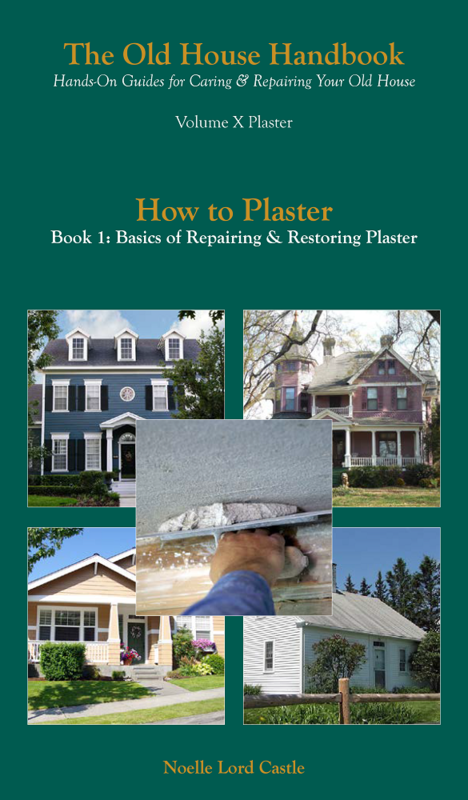 If you are a homeowner conducting restoration efforts yourself, or if you are hiring professionals to help you, search for all the options to resolve issues and seriously consider those that do less damage to your original historic features. The essence of restoration is flexibility and creativity. “Thinking outside the box” is a cliché not lost on restoration! Of course, decisions have to be practical and judgment calls must be made, just think twice before taking a crowbar to anything. Sometimes there is not much left to save, most times there is plenty. You can complete necessary repairs, and make upgrades to meet current usage requirements and needs, and still be sensitively restoring your home. What is important is that decisions are informed ones, based on research and information, not marketing pitches. Be sure you are comparing apples to apples when getting advice, quotes and estimates. Know the difference between efforts that reflect restoration versus its cousins: renovation, rehabilitation and remodeling. Hopefully historic value is always a consideration before something new is a replacement, and that you realize what you may be losing as well as what you may be gaining. We feel guilty throwing a soda can into the trash. Wouldn’t it be nice if we felt the same responsibility before sending all the old plaster to the dump? Think of restoration as the ultimate recycling.